We are a home grown Natural Skincare and Wellness brand. We commit to delivering a luxurious experience of wellness which is free from harmful chemicals, with no parabens and no artificial colouring or fragrance. All our products are developed from premium grade essential oils sourced from around the world. We began our journey from passionate research and with a genuine desire for society to return to Mother Nature for alleviation and elevation. The ELEXIA NATURALS’ story is peppered with ‘one thing led to another’ and has got destiny written all over it. The premise was very much on a cozy little goat farm some 35 kilometers from Kuala Lumpur. When evidence proved that goat milk was superior to any milk on earth apart from a mother’s milk, we were determined to produce the best goat milk in the land. A special sized Wonder Balm, an intense moisturising and soothing balm made up of super essential oils including lavender and geranium egyptian rose. 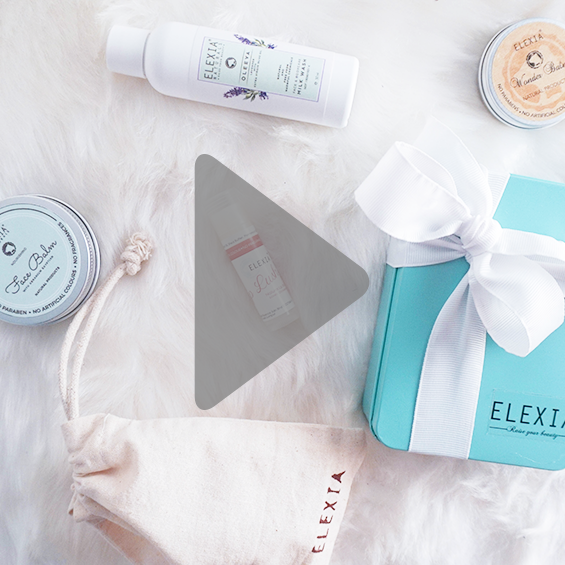 Pamper your biggest organ with Elexia Natural’s deluxe balms and cleansers comprising of super essential oils.